We desire to participate in the Great Commission of Christ to “go and make disciples of all nations” (Matthew 28:19). We do this though equipping our local congregation and through sending out global, cross-cultural servants (missionaries), that they may represent Christ, share the good news, and make disciples in their contexts. We aim to do more than just provide financial support to missionaries; we want to truly partner in the gospel with them (Philippians 1:5) through prayer and intentional actions to care for our cross-cultural workers. 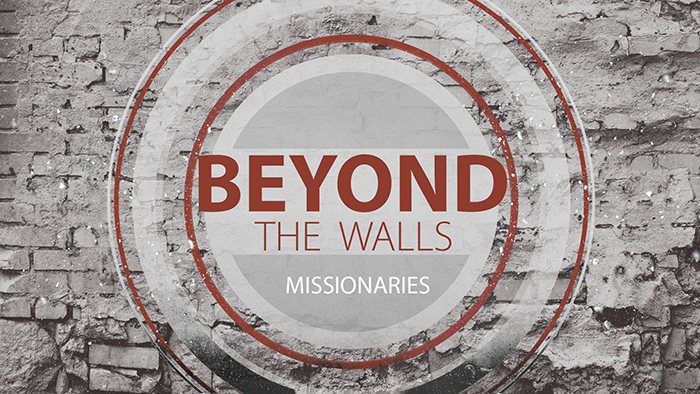 The missionaries listed below serve through diverse areas of work, serving as musicians, physicians, graphic artists, teachers, and engineers (just to name a few). What they share in common is a desire to be used by God, wherever they are, to see others come to faith and maturity in Jesus Christ. Some missionaries listed below are in areas where we cannot openly share about their presence. This is not out of fear or shame, but is to enable them to continue their ministry and to protect the people with whom they work. If you would like to communicate with a missionary, if you are wondering how to become more involved in missions, or if you have other questions, contact Dave Hyatt. Six ways to Reach God’s World is another helpful resource. 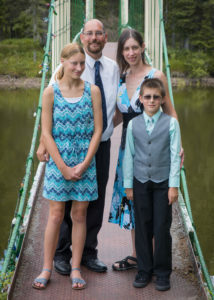 Jon and Melissa are members of our congregation. They have been serving the Usandawe and Barabaig people in the area of Magambua, Tanzania, since 2005. Jon is one of the few medical doctors in their immediate area. As the Medical Supervisor of two health facilities, Jon provides continuing education for his team of medical assistants who are trained to do medical procedures, test and counsel patients for HIV, and deliver first aid and community health. They host mobile medical clinics in five villages in the surrounding area, and they share the gospel with unreached people. Jon also is the AIM Unit Leader, providing member care, strategy, and administration for AIM missionaries in central Tanzania. Melissa hosts Bible studies and develops relationships with the local women. There are some countries in the world where it is dangerous for missionaries and for Christians. Because of the sensitive nature of work in these countries, we do not post the missionaries’ last names or country of focus, or their organizations online. P— and C— have been part of our global ministry family since 1999. They have developed three models for business. P— is a chairman who oversees and participates in the ministry of the team, bringing the power of Christ to centers of influence in areas such as healthcare, education, business, family, and the Church. A family practice provides opportunity for C— to teach at the local university, to practice medicine, and to provide care in a local leprosy village. 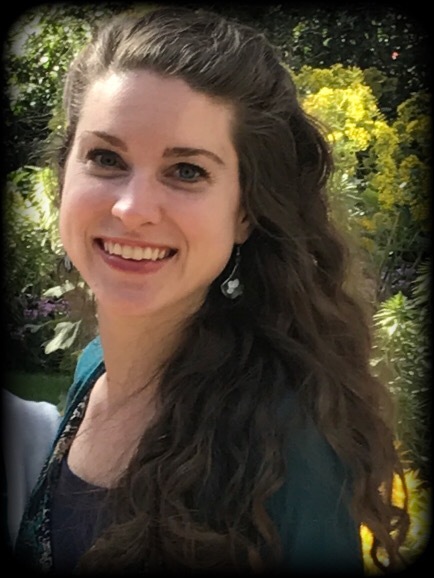 C— is also a Medical Ministry Program Director, and she oversees and participates in the healthcare ministry of the team. 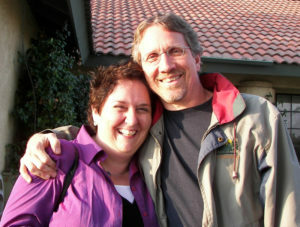 J— and K— joined our group of cross-cultural workers in 2005. They work with Scripture translation and the use of culturally-relevant tools to communicate the Scripture. 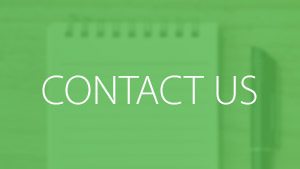 K— and J—’s work among a particular people group is progressing with the help of a growing team. For example, the team just surpassed a 600-verse milestone in the main dialect. The goal is for the entire book of Luke to be available within a year. Meanwhile, adaptation of materials has started in a closely related dialect to the north. 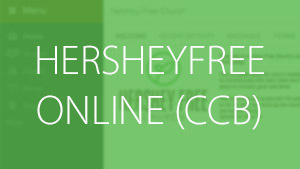 R— and C— joined the Hershey Free Church global family in 1991. They serve faithfully in a complex cultural and religious group. Relationships provide opportunities to share Christ and to touch the hearts of people in these groups. R— and C— connect believers for fellowship, contextual worship and music, training in evangelism, Bible study, and spiritual growth. C— ministers through prayer and friendship evangelism. P— and R— work to catalyze indigenous church planting movements among 10 of the most unreached people groups in Central Asia. They help these groups to possess, actively engage with, obey, and pass on God’s Word, spurred along by their culturally-relevant, indigenous arts and music. P— and R— also train and coach Eurasia teams in Disciple Making Movement biblical fundamentals. This includes training in how to use the culturally relevant arts to help groups of disciples to make more groups of disciples. 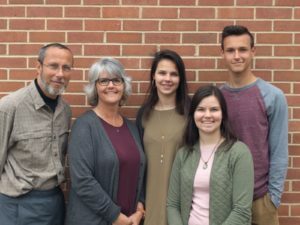 D— and A— have been serving as part of the Hershey Free mission family since 1987 and are members of the church. Their ministry assignments have included 13 years in the Philippines, where they planted several churches and established a training center; and almost two decades in Southeast Asia where they helped to establish churches and—along with national pastors—established a Bible College. D— serves as a mentor and equipper, training pastors and church planters, continues to teach at the training center in Manila once a year, and pioneers work with nationals in the areas where there are no believers. A— continues research in the area of human trafficking and how to effectively help women find a viable means of income. T— and M— joined the Hershey Free global family in 1994. They are Ethnomusicology and EthnoArts Coordinators and Consultants for Southeast Asia and Asia. M— and T— are also Senior Arts Consultants for SIL International. They oversee the training of EthnoArts personnel throughout Asia and Eurasia. They travel throughout the region, working with governments, non-governmental organizations, and communities to encourage the use of relevant artistic expressive forms as a bridge into meaningful worship, Scripture engagement, literacy development, Bible story-telling, and more. M— also is an Arts in Trauma Healing Master Facilitator, training others to use artistic expressions in trauma healing. 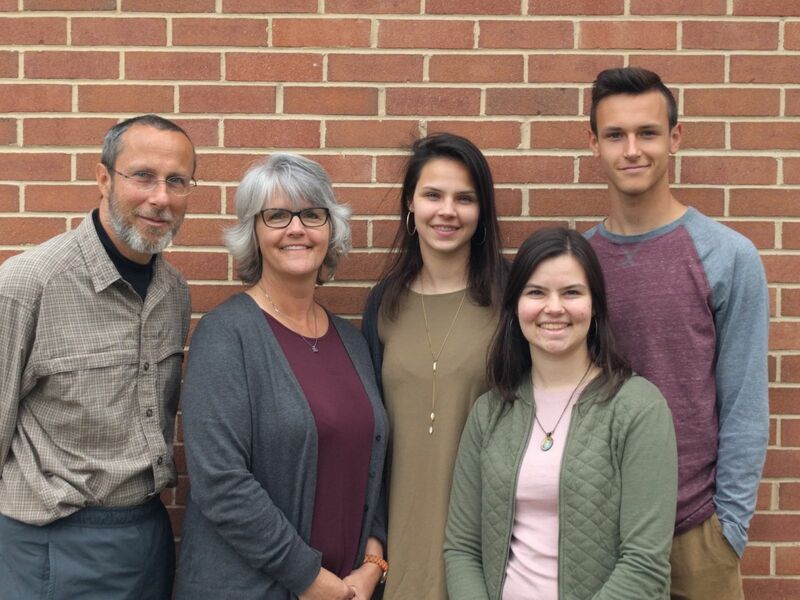 L— and D— have been part of the Hershey Free Church mission family since 2001. They are part of a Global Ministry Partnership in Southeast Asia. Among other hats he wears, L— is the Asia Business Manager for ReachGlobal. He oversees the financial accountability structure for ministry expense accounts, budgets, salary, and transfer of project funds. L— also supports their annual Asia conference with logistic needs. D—, along with L—, oversees an anti-human trafficking ministry and partnership with a safe house. 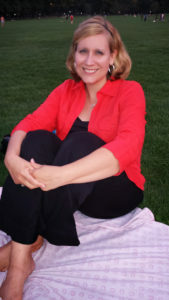 She has recently taken on the role of Project Manager of a sponsorship program for at-risk children. M— and G— joined the Hershey Free family of international workers in June 2012. They are from the Lancaster area and are part of the consortium of Free Churches in this area. M— is a medical doctor, and he volunteers at a medical clinic that focuses on providing care for the poor in a holistic way. M— also goes to remote villages of an unreached people group where he provides medical care. G— builds relationship with the women, conducts Bible studies, and offers hospitality to local people for meals and fellowship. The children help with the ministry as they naturally befriend other children. G— and J— are members of Hershey Free and joined the Hershey Free global family in 2017. God has called them to Central Asia. During the next few years, they will be immersed in language study, working with a local church to disciple believers, and engaging with the community through educational and business opportunities. Jozef came to Hershey Free in 1990 after escaping from communist-held Czechoslovakia a few years earlier. 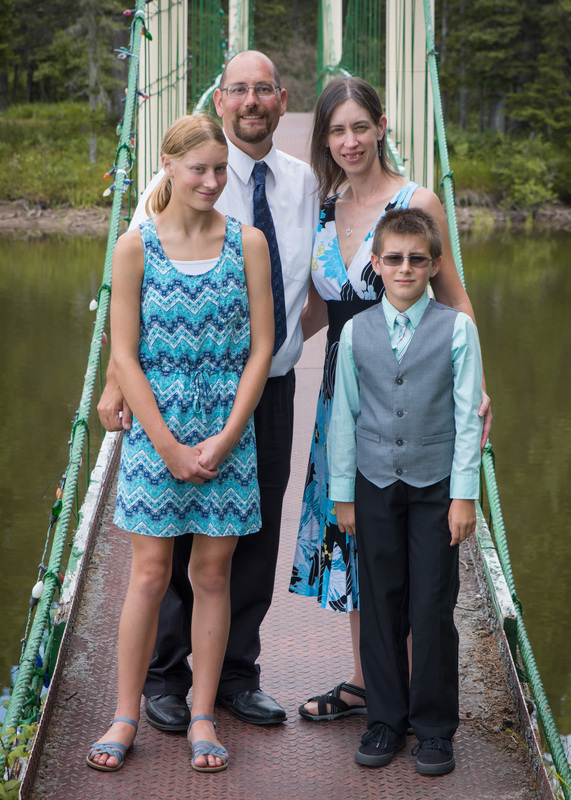 Jozef serves in many facets of ministry. 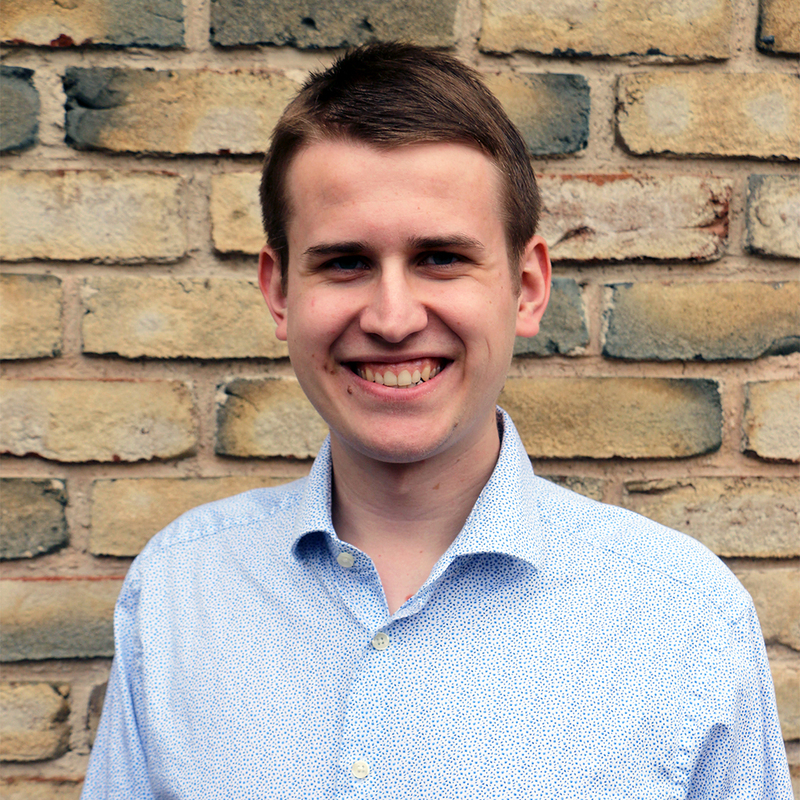 He is President of the Youth for Christ (YFC) Slovakia Board, Vice President of Trans World Radio (TWR) Slovakia, and a member of the YFC International Board. Through these roles, Jozef provides leadership training and evangelism, and directs Christian radio program production. He is a key leader and is a sought after contributor to Christian media conferences in both the US and Europe. Margareta focuses on local ministry with women and children. 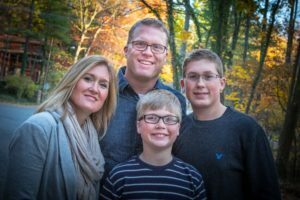 Mike is a member of Hershey Free and served in the youth and worship ministries for almost 15 years before heading to serve at BFA in 1996 as a piano teacher and music theory teacher. Loralee teaches German 3 and AP German and is the senior class advisor, whose role is to walk with the seniors through their year of transition. Loralee is also involved in event planning for the school and meets daily with women in the German community. 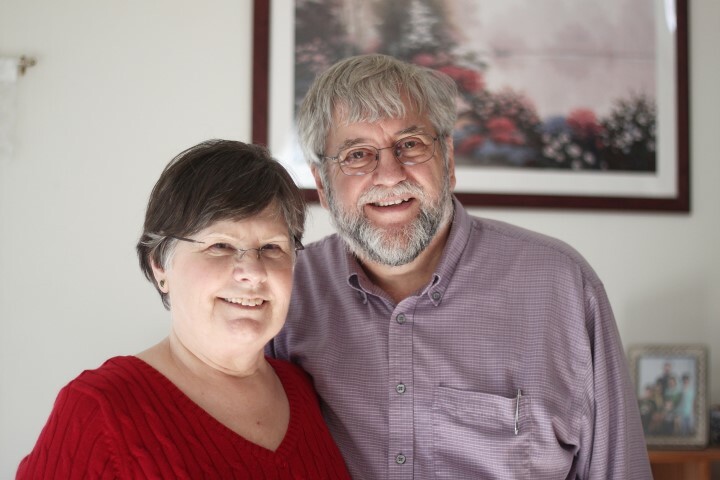 Rich and Barb Leary became part of the Hershey Free Church mission family in 1985. Rich and Barb lead the LeaderImpact ministry for Cru in Central and Eastern Europe. The objective of LeaderImpact is to reach, engage, and equip leaders in every sphere of society. 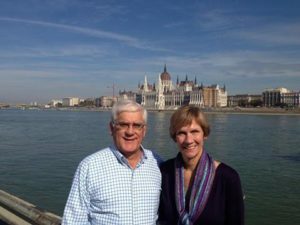 Rich & Barb are responsible for coaching and mentoring country leaders of LeaderImpact in Central and Eastern Europe and providing strategic leadership for these leaders. Sarah grew up in Hershey Free Church. During her junior year at Messiah College, Sarah participated in a short-term ministry to the GDQ International Christian School in Albania. She began to feel a call to serve as a teacher at the school. Consequently, Sarah began teaching in the fall of 2012. Presently, Sarah is the Physical Education Teacher and Athletic Director. She teaches physical education, coaches the high school girls’ soccer team, and leads activity days at school. Sarah also leads a Bible study for high school girls; and she continues to build relationships with Albanians. 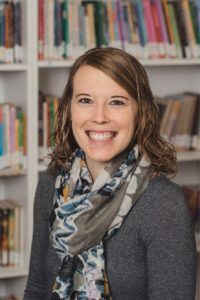 She teaches her students the basic subjects they need to learn in school, while also instilling biblical principles and values into the classroom and the lives of her students. Mihai and Lidia have been part of the Hershey Free global family since 2001. Mihai is the Provost of the University Divitia Gratiae (UDG) in Chisinau, Moldova. He coordinates all programs at UDG as well as at extension schools in Central Asia and Siberia. 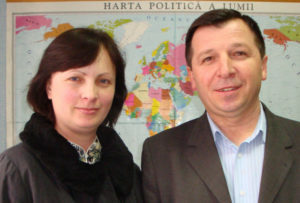 Mihai also serves as the main leader of a local body of believers. Serghei is the President of the University Divitia Gratiae (UDG) in Chisinau, Moldova. The college began with a focus on training nationals from Central Asia to be church planters and pastors. Serghei is responsible for all activities, projects, and UDG programs. He also pastors the Christian Baptist Church in the village of Cricova, on the outskirts of Chisinau. Igor was introduced to the Hershey Free Church mission family when we began our ministry in Russia in the 1990s. Igor completed his doctoral work at Trinity International in 2006. Igor directs and coordinates the development of curriculum for the master level courses for the TVSeminary. He provides theological and educational expertise in other TVSeminary courses, and he coordinates new evangelical churches via the Ministerial Council. 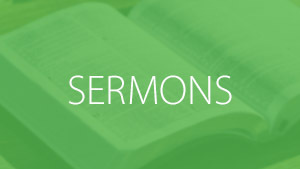 He also provides guidance for camp, orphanage, and prison ministries. Additionally, Igor mentors TVSeminary graduates wherever they are serving. Vitaly is the President of TVSeminary. 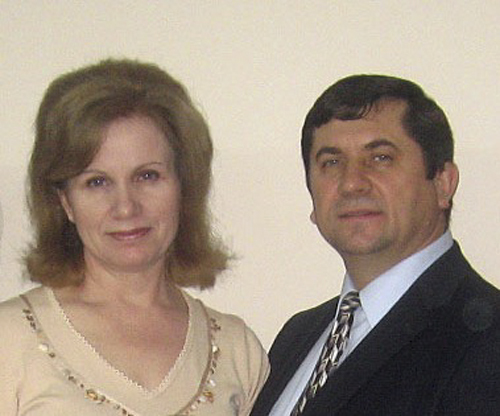 He has been a vital link to Hershey Free’s ministry in Russia since 1995. With his cultural expertise and burden to train Russians for the work of the ministry, he provided vision and cultural understanding in the development and transition of the previous residential school to the video seminary. TVSeminary provides both bachelor’s and master’s level programs. TVSeminary distributes the courses in more than 150 countries, including the areas of Australia, European countries, Central Asian countries, Russia, the USA, and Israel. Pastors and key leaders from different regions of Russia organize the distance learning opportunities for people in their home countries. Bob and Miriam have been part of the Hershey Free Church mission family since 1993, contributing to the spread of the gospel in the Amsterdam area where only 1–3% of people attend any church at all. 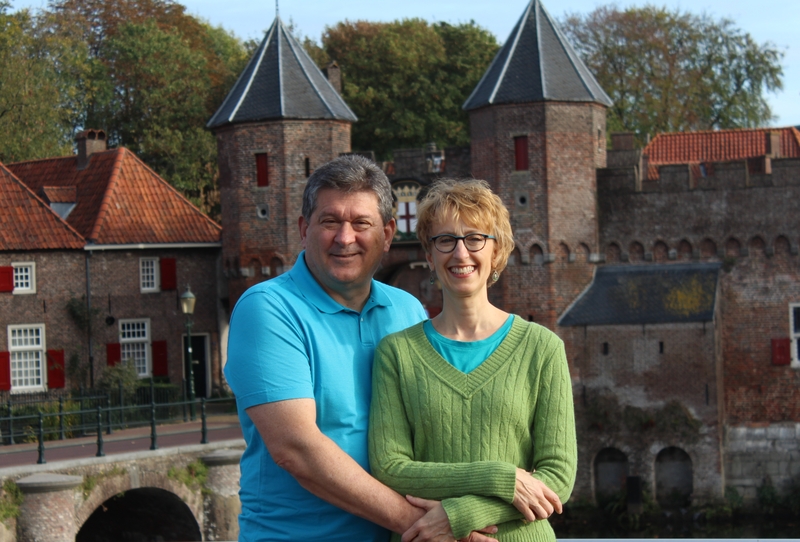 They served 10 years in Dutch language church-planting movements; then from 2004 to 2017 in leadership roles at the English language Crossroads International Church with 40+ nationalities; as well as training church-planters, evangelists, and missionaries in broader networks. 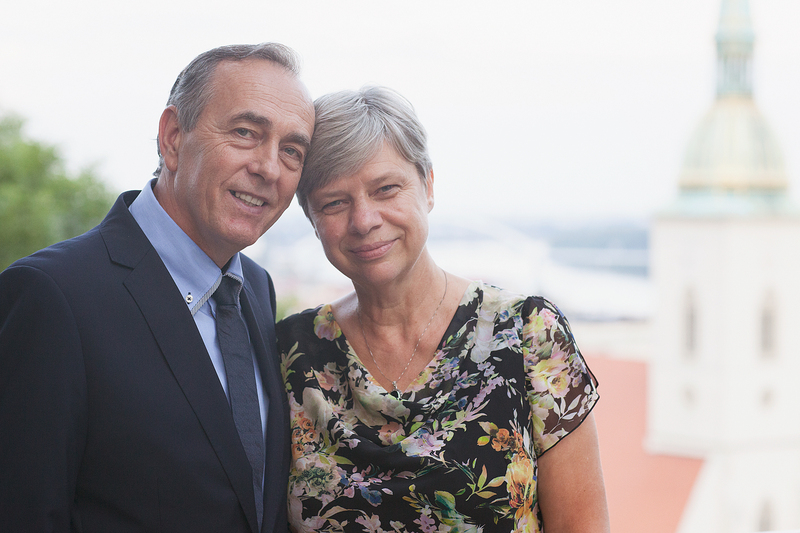 Their current roles as Training Specialists with Serge in evangelism, arts outreach, and leadership development are opening up unique opportunities to multiply ministry by investing in the next generations. Resourcing missionaries globally while being based in the Netherlands enables them to continue to resource local ministry leaders as well, building on relationships established over decades. There are many reasons for missionaries to be located in the USA. Some missionaries are based in the United States, but they travel to other countries to train and to equip national leaders; national leaders are better able to reach their own countries. There are missionaries who train and send Latin American missionaries to areas where Western missionaries are not well received. Some missionaries lead training and short-term teams to areas where they have an ongoing, long-term relationship. Still others serve on college campuses and serve specific demographic populations in the USA. Valerie grew up in Hershey Free Church. She has been working with international students in New York City since​ January 2006. As the New York City Area ​​​Director for International Students, Inc., Valerie reaches out to students through evangelism and discipleship. In her role, she ​overseas 13 staff in 7 locations, and she leads an outreach team at LaGuardia Community College. Valerie trains staff, volunteers, and local churches in disciple-making methods. Her additional responsibilities include raising funds for the expanding NYC ministries and recruiting new staff to fill key ministry positions. Valerie founded CoMovement, a network of international student ministers in NYC, whose vision is to see the 90,000 international students in the NYC metro area exposed to the gospel. Harry and Eileen serve with Trans World Radio (TWR). TWR uses radio and other media to do evangelism and teaching throughout the world. In 2019, Harry is moving into the role of Global Thru the Bible Liaison for TWR. Thru the Bible, TWR’s largest cooperating media ministry, teaches through the Bible in a five-year cycle of 1,300 20-minute audio programs. TWR airs Thru the Bible programs in over one hundred languages. Eileen serves as a Ministry Partnership Development (support-raising) trainer, coach, and program developer. Harry and Eileen will relocate to Cary, NC, in 2019. Julie has been a part of Hershey Free Church since early childhood. 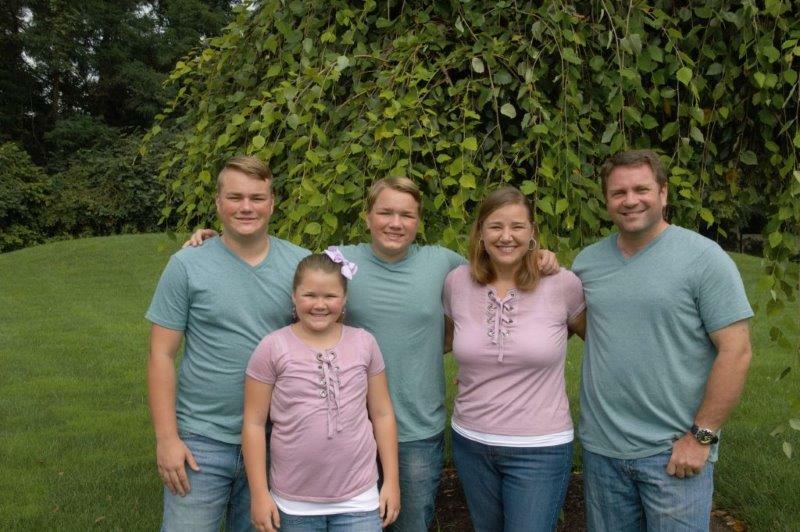 When she was 13, her youth group offered an opportunity to do a missions trip in Harrisburg. The youth leaders took them to a youth missions conference where the speakers talked about the need for missionaries to tell people about Jesus in places where they haven’t heard of him. Psalm 2:8 says, “Ask me, and I will make the nations your inheritance, the ends of earth your possession.” Julie received a confident joy and was called to missions. 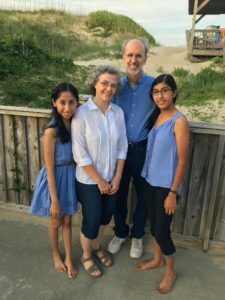 She prepared for the next 10 years through Hershey Free Church, Columbia International University for Bible and Intercultural Studies, and graduate school for Teaching English as a Foreign Language at CIU. 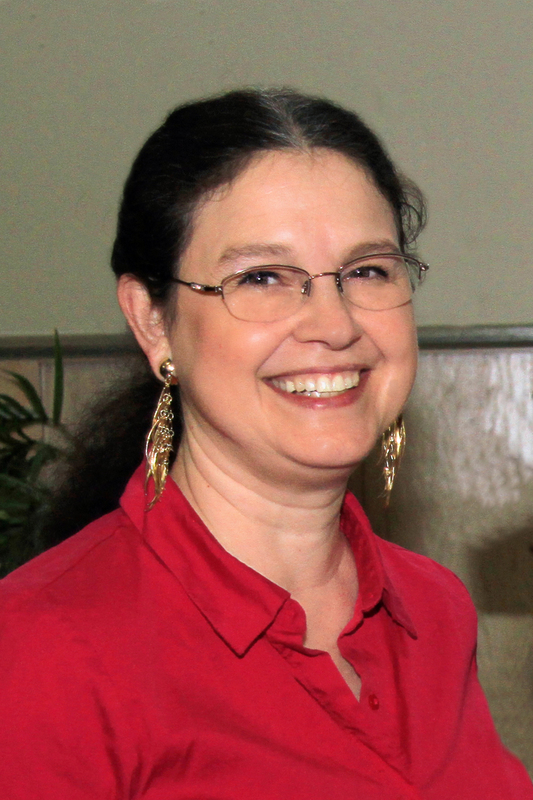 In 2014, she joined WEC to be the Assistant to the Directors of the new Latino Missionary Training and Sending branch. Julie helps prepare new missionaries and their children for ministry. In 2015, Kirk and Dannel completed their role as team leaders for a Short Cycle Church Planting team in Koper, Slovenia, where they had been serving since 2009. They continue to assist Avant’s work in India, through in-country training and the development of church planters. Avant relocated the Blackwells to the USA in 2016, where Kirk serves as the Director of Training. He manages orientation for new missionaries before deployment, and leader and team training. 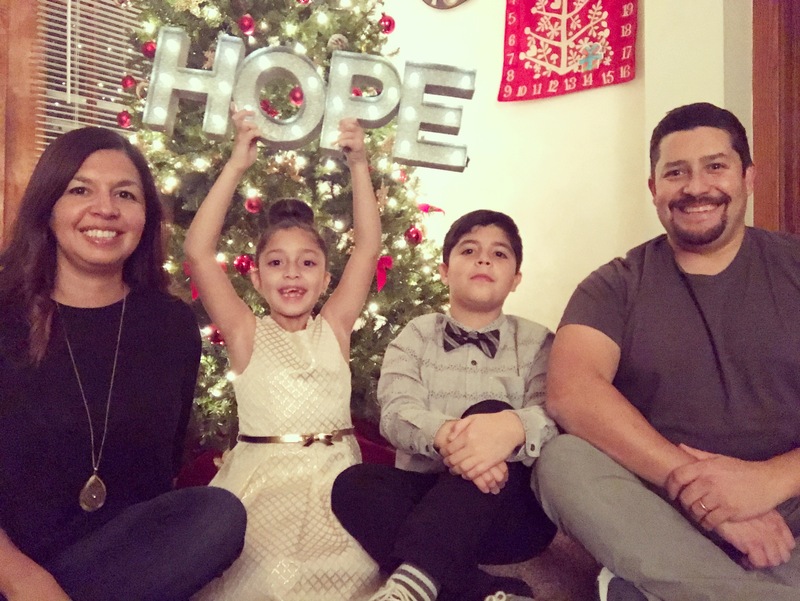 David and Shawna are members of Hershey Free Church and joined our mission family in 2017. For 20 years they have served in local church student ministry, including Pastor for Student Ministries at Hershey Free Church. David is the APEX Director for the Evangelical Free Church of America (EFCA). APEX is an EFCA next generation leadership pipeline developed to allow young people from middle school through post-college to experience ministry in a hands-on, cross-cultural context built on solid disciple-making principles. He also serves as the NextGen leader for the Eastern District of the EFCA. They are passionate about seeing students take the next steps in their walk with Jesus and churches develop the next generation of leaders. Ray and Merle were accepted as members of Wycliffe Bible Translators in April 1980 and served in Indonesia from 1982-1993. They returned to serve in the aviation department at JAARS in Waxhaw, North Carolina. As the Aviation Engine Overhaul Shop Manager, Ray supervises the overhaul and repair of aircraft engines so that translators can travel to remote locations around the world. During their ministry with Wycliffe they have seen over 400 New Testaments and several complete Bibles translated for international minority groups. The Wycliffe vision is to have a translation in every language in progress by 2025. 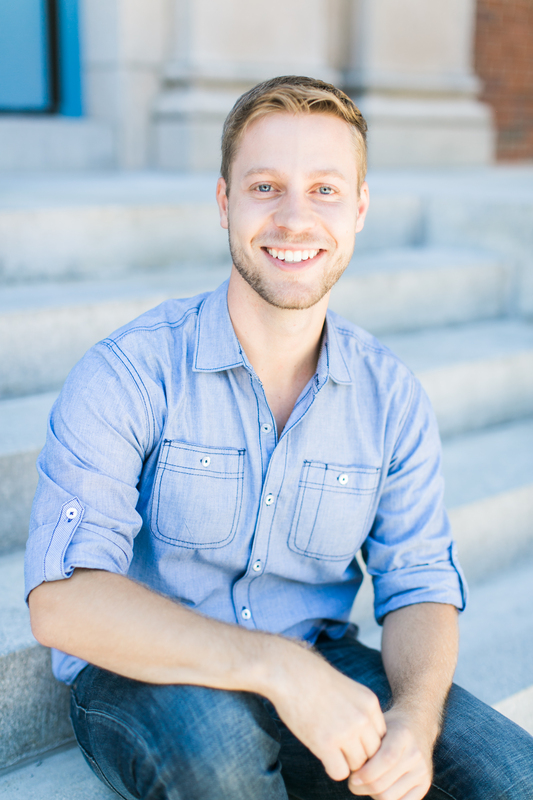 Paul is serving a two-year internship with Reformed University Fellowship (RUF). 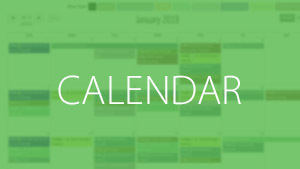 RUF is a campus ministry which strives to serve in this unique age of a student’s life, exploring together how the Lordship of Christ informs every area of life. Paul serves alongside the campus pastor at the University of Washington in Seattle. His goals are to connect with students, build relationships, and share the words and works of Jesus. After serving for 17 years in Southeast Asia, Larry and Lula now live in the Lancaster area. Larry is a Church Planting Movement Resource Person for Pioneers personnel in the Americas, including South, Central, and North America. He trains individuals and teams in church-planting movement principles and the Disciple Making Movement model in particular. 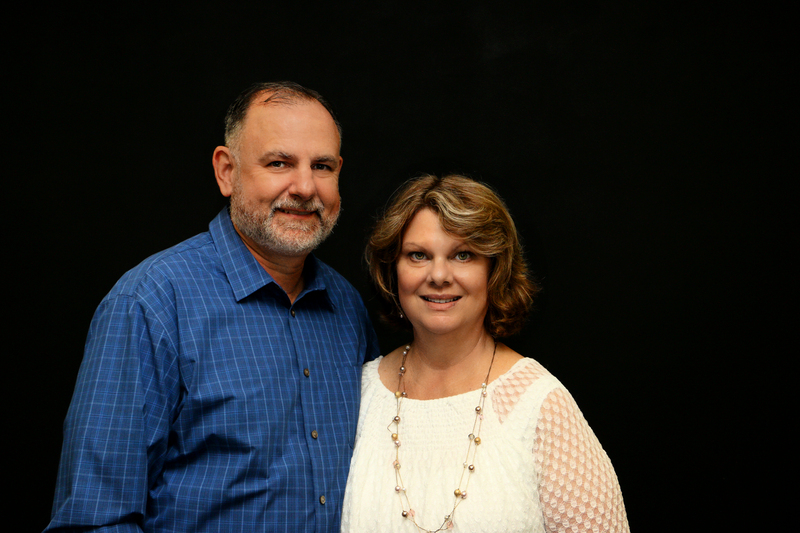 Larry and Lula coach trained personnel to develop and carry out strategic ministry plans. In addition, they work closely with a local church doing training, coaching, and hands-on ministry. 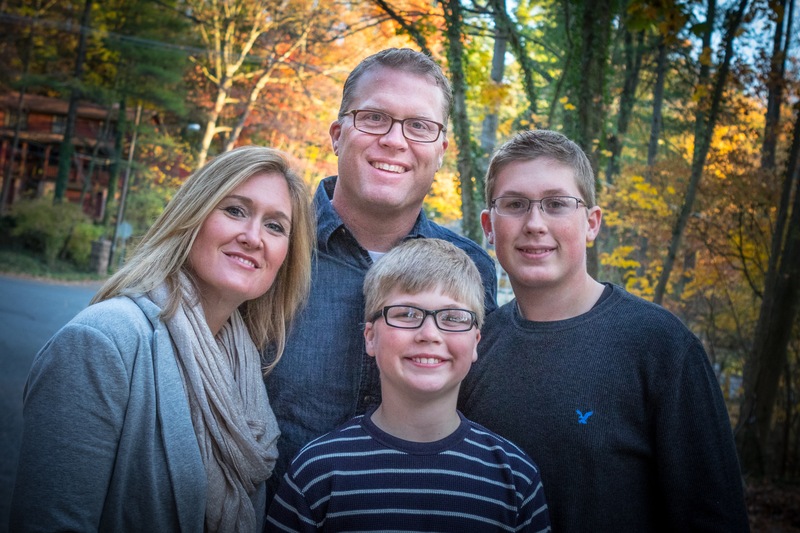 Brent grew up in Hershey Free Church, and he and Jen have been part of our mission family since 2002. Brent is a graphic designer in the International Ministries department, based at the Child Evangelism Fellowship (CEF) International headquarters. He designs materials for direct evangelism of children as well as teaching and support. He also trains European CEF workers in the use of multimedia and the graphic design software that they use to produce new materials in different languages across Europe. CEF International ministers to over 20 million children in many countries, and thousands of children take their first steps of faith as a result of CEF. Jen’s main duty is homeschooling. 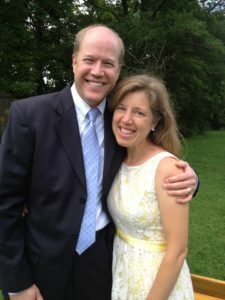 Dan and Laurie are members of Hershey Free Church. They began ministry in 2006 with Christian Union as campus ministry leaders at Princeton University. Christian Union is a Christian leadership development ministry that currently works within Ivy League schools and strategic US cities. The philosophy of ministry for Christian Union is to prepare men and women for Christian service as top executives in business and also in government positions. In 2016, Dan changed to part-time ministry with Christian Union, focusing on supporting the CEO. 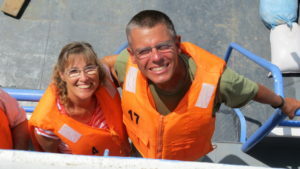 Mark and Denise Lewis, missionaries with ReachGlobal, serve the EFCA and ReachGlobal as the International Crisis Response Director. Their ministry exists to “develop, empower, and release the body of Christ to show his love in times of crisis … to multiply transformational churches among all people.” Their ministry supports ReachGlobal staff and national partners in three primary areas: 1) crisis response—preparedness, equipping, and response to meet needs and multiply disciples in the wake of crisis; 2) ministry consulting and leader development; and 3) interns—developing the next generation of leaders for the church. 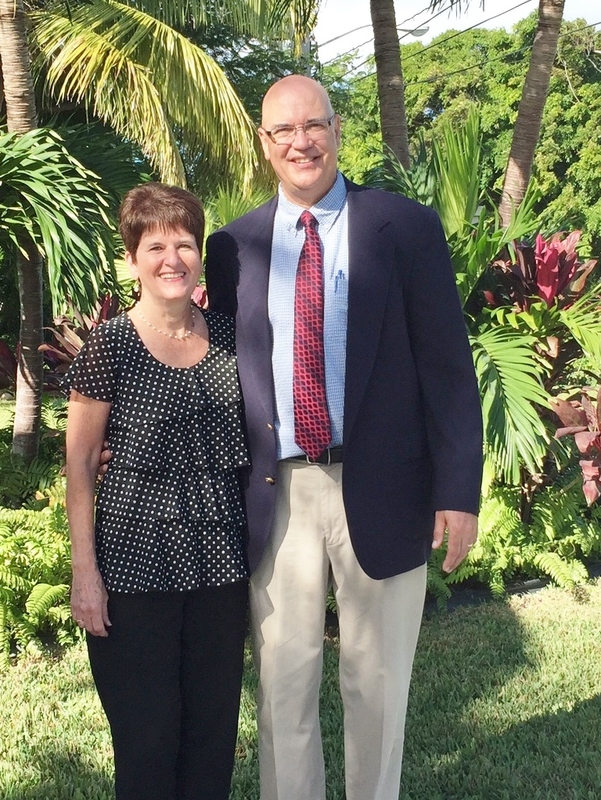 Greg and Sherry have been members of Hershey Free since the early 1980s and part of our mission family since 1996. Greg is the Media Templates Coordinator within the Vernacular Media Services of Wycliffe Bible Translators. He manages the development of Bible Story Video Templates and the Story Producer App. Both products help the nationals translate Bible stories in order to create videos that are shared from person to person via cell phones. Greg’s dream is to one day start a collaborative website for the creation of animations to express the entire Bible visually. This would potentially aid Bible translation and help communicate to cultures that are becoming less able to read but more hungry for—and more adept at—understanding visuals. The Loves have been part of our mission family since 2000. After 11 years of ministry in Colombia, the political violence forced them to leave in 2002. Dave is the Academic Dean at Rio Grande Bible Institute, a fully accredited four-year Bible College in Spanish by the Association for Biblical Higher Education. Students from 18 countries receive scholarships to prepare for ministry in their home countries and around the world. In the last several years, Dave and Denise have seen the Lord open doors for Latino students to minister in Muslim countries because of similarity in culture. 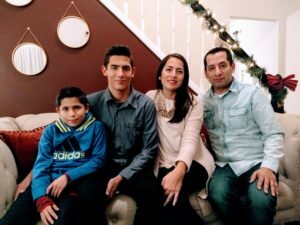 Pablo and Leyla are church planters with Hope in Christ Church, a bilingual church in Grantville, PA. Originally from Chile, the Martinez family moved to Pennsylvania several years ago to minister among the Hispanic community in the Grantville area, which includes over 700 Spanish-speaking employees and their families associated with the Hollywood Casino and Penn National Race Course. They are excited to see people who have never been part of a church take their first steps in faith. 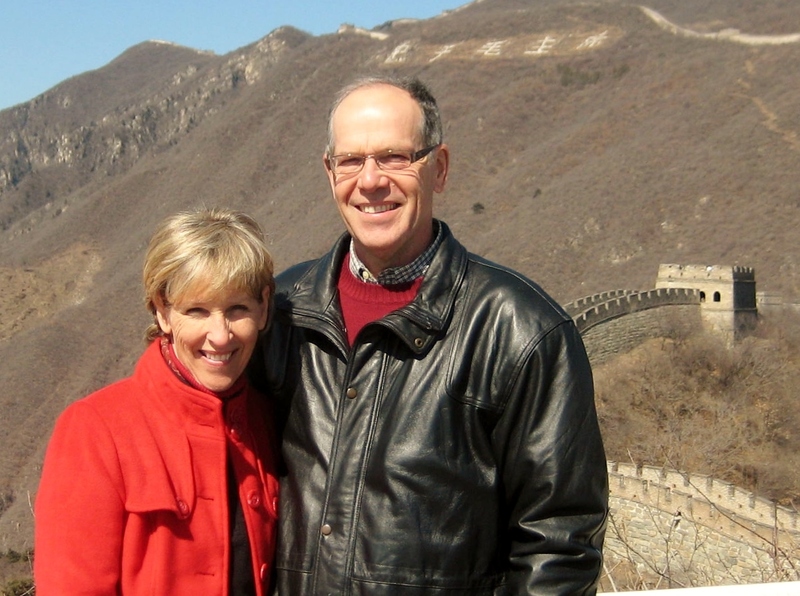 Glen and Betty, part of our global family since 2002, serve with China Outreach Ministries (COM). Today over 300,000 Mainland Chinese graduate students and scholars study or do research in the United States and Canada. The mission of COM is to develop relationships with Chinese graduate students and scholars who are studying in the US and Canada. Through discipleship, COM staff prepare new believers to share their faith and multiply Christian leaders when they return to China. Glen is Minister at Large, speaking on behalf of COM and facilitating church relationships and volunteer partnerships. Growing up in Hershey Free, Sheri first served with Cru (formerly Campus Crusade for Christ) as a college student. 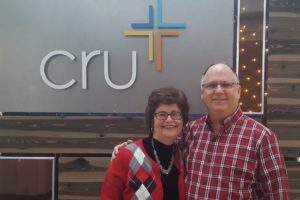 Since 1981, she and Alan have worked internationally and in the US with Cru. 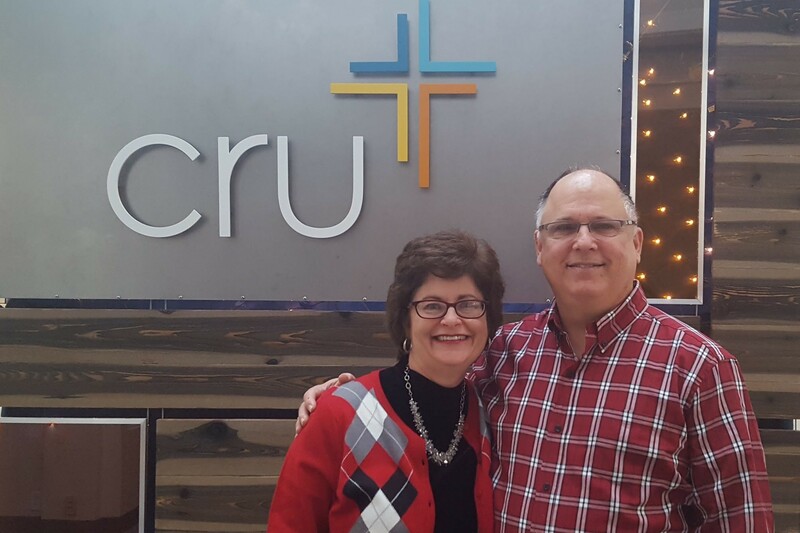 Alan works with the Jesus Film Ministry of Cru on their Human Resources Team. He coaches the staff on financial and prayer support, and helps with various HR administrative processes to serve the Jesus Film’s 400+ staff. Sheri helps to manage the international staff sending process. She works to receive the international staff from other countries into the US ministry by providing help on visas and finances as well as care and insight. 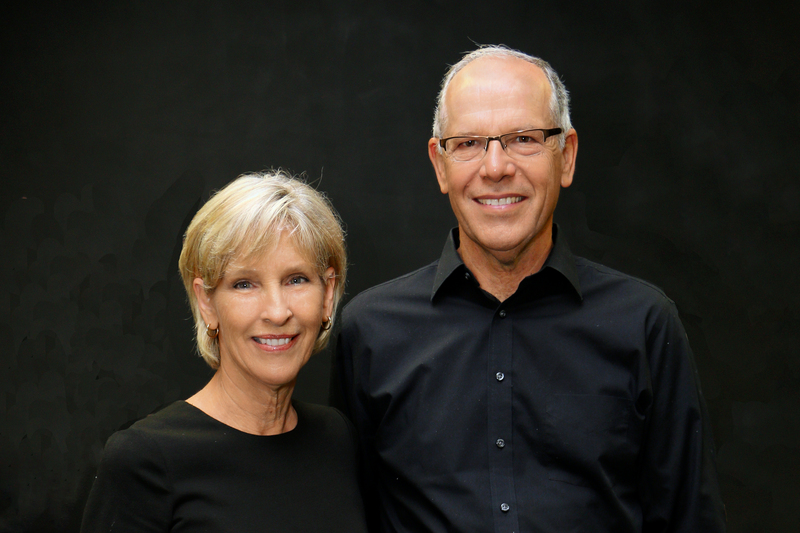 Kent and Jan have been part of the Hershey Free missionary family since 1979. They first served in Alaska and Brazil as church planters. 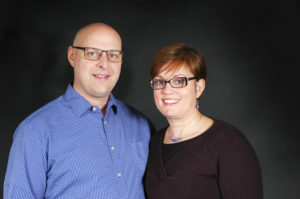 Presently, Kent is a Church and Campus Mission Coach; they inspire missions in churches, serve as coaches for the next generation of missionaries, and they serve as consultants who help the local church to develop their mission program. 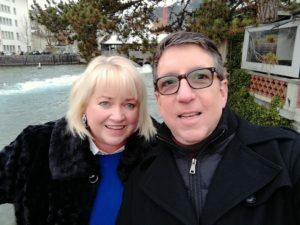 Kent and Jen travel from place to place in the Midwest and Northwest, setting up their mobile home wherever they are coaching and training church leaders. 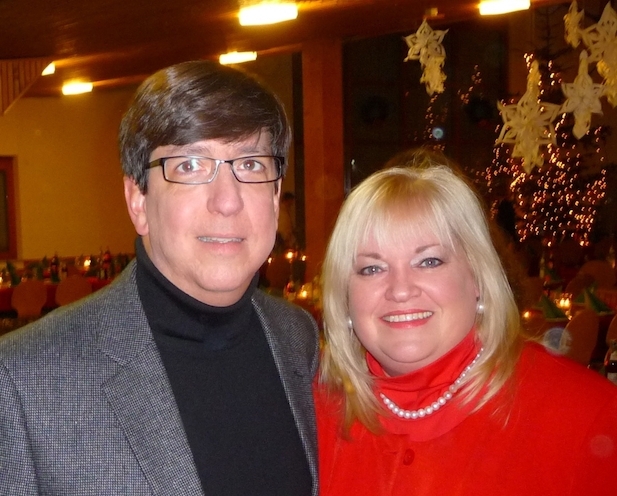 Dale began attending Hershey Free Church when he lived in the Milton Hershey School (MHS). He came to Christ through CEF in his MHS student home, and his house-father encouraged discipleship. 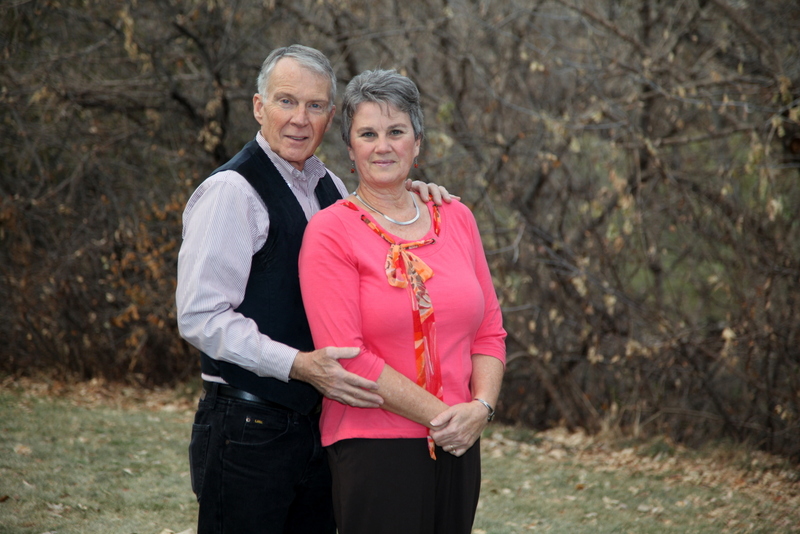 Dale’s heart for ministry grew with him, and in 1987 he became part of our mission family. Dale serves as a draftsman in designing buildings for Christian ministries. He is the Program Director of Architectural Planning and Design Ministry. This ministry dramatically reduces the cost for organizations when they are in need of additional buildings or completely new facilities. 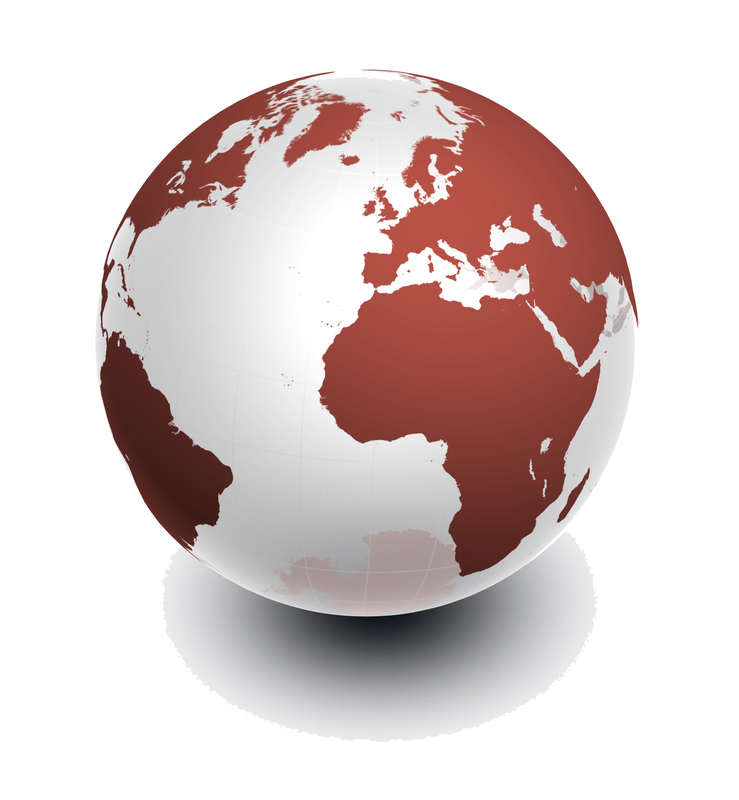 Helps Ministries works for organizations in the US, Latin America, Europe and Africa. Dale is also an author and is working on his third book. Laura-Jean Watson has been a Hershey Free missionary since 2013. She is a Trauma Care Team Member and Communications Assistant for ReachGlobal Crisis Response; as such, she takes photos at response locations, organizes ministry videos, creates brochures and promotional materials, develops displays, and writes articles and blogs. 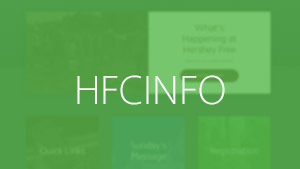 She makes these multimedia items available as needed for Crisis Response, ReachGlobal, Evangelical Free Church of America correspondents, missionaries, and churches. There is also a very relational aspect to her ministry as she welcomes interns, cares for needs the needs of international guests, and converses with people to learn their stories. Gene and Linda became part of the Hershey Free mission family in 2001. Gene serves with ReachGlobal as the Director of Church Planting. He develops and equips both people and support systems for the multiplication of healthy, transformational churches around the globe. 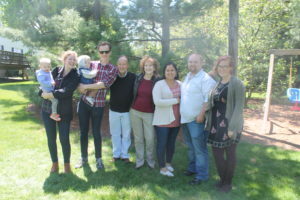 Gene works with key leaders from Latin America, Asia, Africa, Europe, and the Middle East by fostering partnerships with national leaders and through the coaching and training of both staff and nationals for church multiplication. 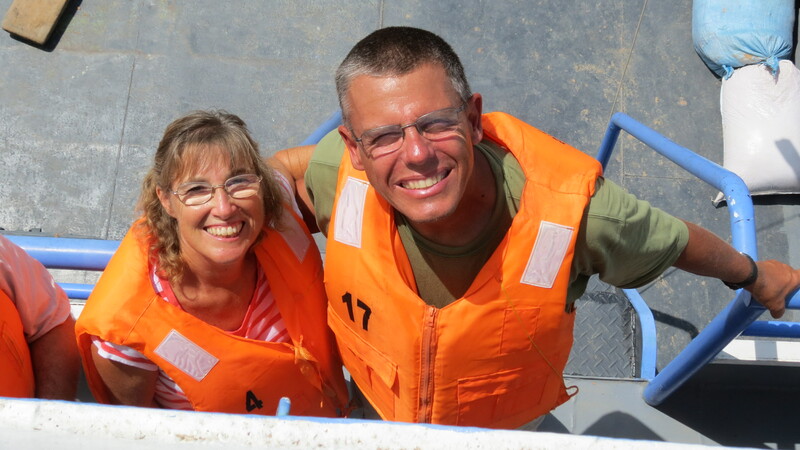 Joan and Blair have been members of Hershey Free since 1995 and missionaries since 2005. 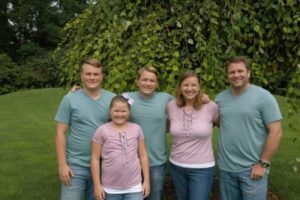 While serving on the Mission Council for nine years, Blair developed a vision to take the gospel to those who have not had the opportunity to hear. He served as the team leader for a youth team trip to Peru in 2000 and returned with a vision to help the Evangelical Missionary Church in Pucallpa work toward their goal of reaching the unreached tribes along the Ucayali River. In the past 10 years they brought the gospel to over 60 villages and, presently, native Shipibos are taking the Oralidad training to take the gospel to tribal people living deeper inland. Tim and Debbie are members of Hershey Free and have been serving as missionaries in Lima, Peru, for 33 years. They currently live in Philadelphia, with Tim leading the leadership department of ProMETA, an online Master’s program in Spanish that has students in 23 countries. His passion is teaching in the leadership program, having earned a Ph.D. in organizational leadership. Tim believes leadership training is the number one need in Latin America. He is also the COO of the ministry, heading five administrative teams. Additionally, he is the Director of Distance Education at USEL. Debbie continues to counsel individuals, couples, and families Place of Refuge in Philadelphia.